Windows connect the interior space in any home to the outdoors. They define the aesthetics of your property while letting in sunlight and natural air. However, due to being constantly exposed to the elements, windows start losing their look and functionality. They need to be replaced with new windows to keep the beauty and efficiency of your home intact. 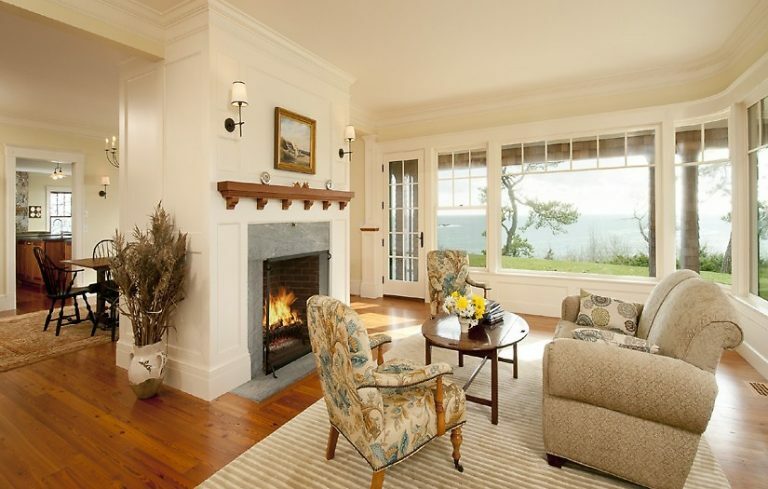 Rely on R&L Windows for installing replacement windows in the Stanwood, WA area. 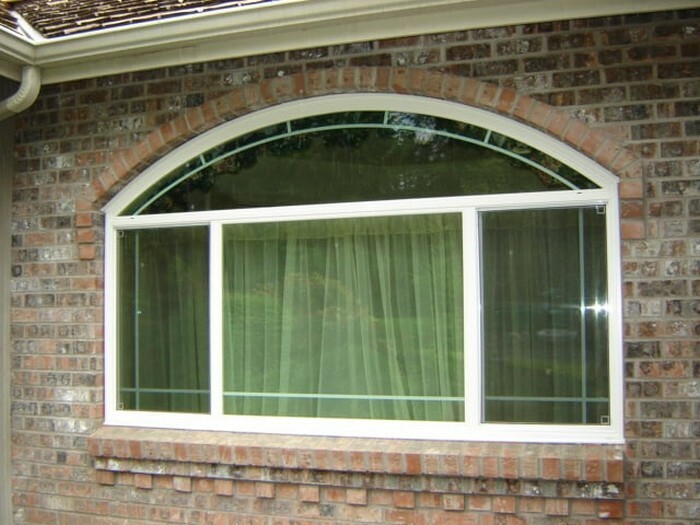 A leading window contractor, we offer several options for replacement windows. Choose from various designs and windows types like wood, vinyl, composite and fiberglass to replace any deteriorating windows in your home or business. When constructing a Stanwood area home, you have more flexibility in choosing the design or style of the new windows as compared to an existing house. In the case of the latter, you have to pick windows that match the shape and size already installed in the structure. But this should not keep you from getting a high-quality, stylish window. Our experts help you browse through the various windows types that can fit in the existing window frame. 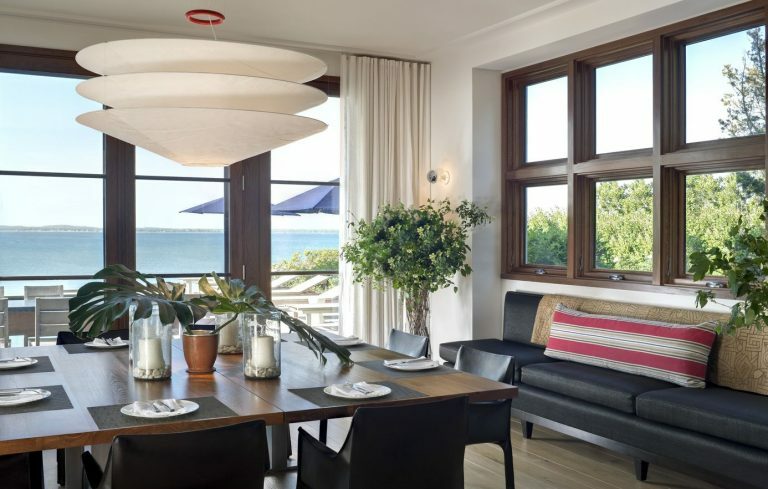 If you have a wood framed window and wish to have vinyl windows, do not worry as we know how to install vinyl replacement windows in a wood frame. Choosing vinyl windows help you save money when having the frame replaced. When installing replacement windows, we ensure that they are custom built and fit precisely. After we are finished installing replacement windows in your home, you will agree choosing us was a wise choice. 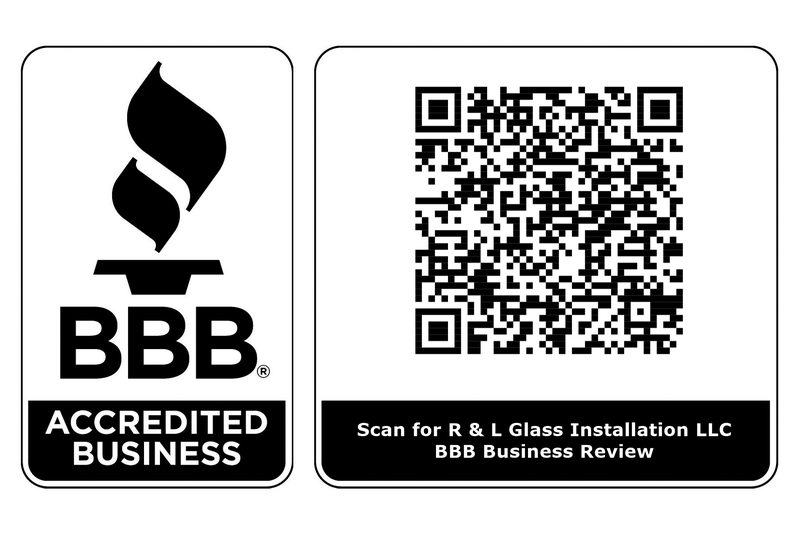 Trust R&L Windows when you need new windows for your home or business in the Stanwood area. 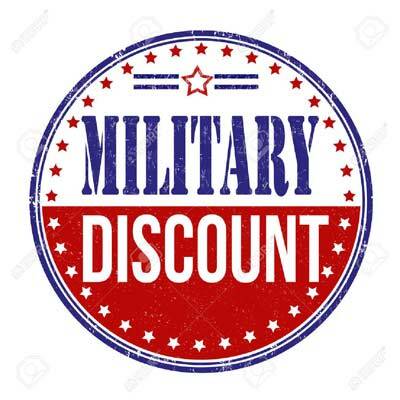 Give us a call at (425) 210-5588.